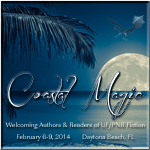 Coastal Magic Convention is a super casual, weekend party for authors and readers of urban fantasy and paranormal romance fiction. There will be panels, meet & greets, and random tomfoolery. 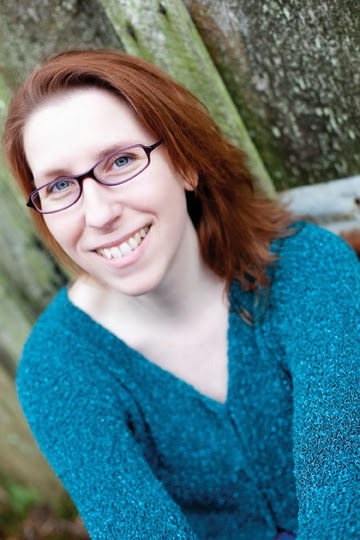 The schedule will be designed to give readers plenty of time to hang out with their favorite authors, and chat about the stories with other fans. A charity book signing will be open to attendees and the public. Please check the event website for a list of Featured Authors (over 50 of them) and other information. I'll post my panel schedule when it's finalized. That's it for now, and I'll update any new news as it appears.